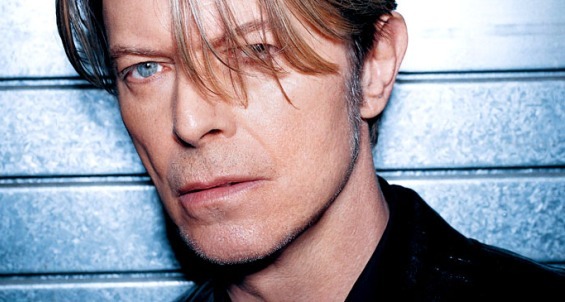 I grew up on the genius of David Bowie. Indeed, I played my cassette of The Rise and Fall of Ziggy Stardust and the Spiders from Mars so often it wound up spliced and respliced until it finally wore through. In music, film, fashion, life, he was as if from another realm entirely. His chiseled androgyny served as both lure and challenge, as he capered across the cultural landscape, forever reinventing himself, pushing boundaries with an eerie prescience. 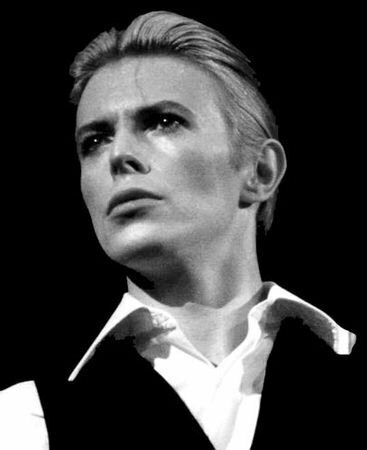 Many words far better than mine will be written about Ziggy Stardust/Aladdin Sane/The Thin White Duke/Regular Dude, et al., and his profound influence on the creative world of the past 50 years. So I won’t ramble. For now, let David Bowie’s work speak. Fly high and thank you. What gifts you gave us all. This entry was posted in actor, artist, death, music, musician, singer and tagged david bowie, singer, tribute, Ziggy Stardust. Bookmark the permalink. Joining with you in tribute to the greatest, the last and the only. He was thrilling and a free spirit! Gone too soon. The first rock artist I was ever a fan of, and the only one. He said it all.